How well do you handle emotionally charged, high-stakes conversations? Take the Interpersonal Dialogue Profile™ assessment and find out! The Interpersonal Dialogue Profile™ (IDP) assessment is a core component of the Achieving Meaningful Alignment workshop. It is designed to help you identify which dialogue styles you tend to use with others, particularly when the stakes are high, and conflict could occur. Our goal is to help you flourish at work and at home, one conversation at a time! Free IDP access for a limited time only! Be prepared. When you know your communication style and emotional preferences, it will help you navigate all types of difficult conversations with inner calm and more resilience. Sign up below to receive an email invitation to take the Interpersonal Dialogue Profile online assessment today. Yes, I want to know my personal dialogue style! Fill in the form below and we will email you a link to the assessment. Thank you! An email with more info is on its way. By clicking the box above and submitting your information, you are agreeing to receive communications with programs and offers from Meaningful Alignment (Steinbrecher And Associates, Inc.) Your information is secure with us and we will never spam you. You may unsubscribe at any time. The Interpersonal Dialogue Profile measures an individual’s interpersonal behavior style. A style refers to the way we choose to behave in social interactions involving two or more persons, where alignment and deep understanding are potentially vital to a successful outcome. Our research revealed six main dialogue styles: Directive, Courageous, Diligent, Interdependent, Harmonious and Cautious (as shown in the diagram). To learn more about each dialogue style, including your own, complete the IDP assessment. 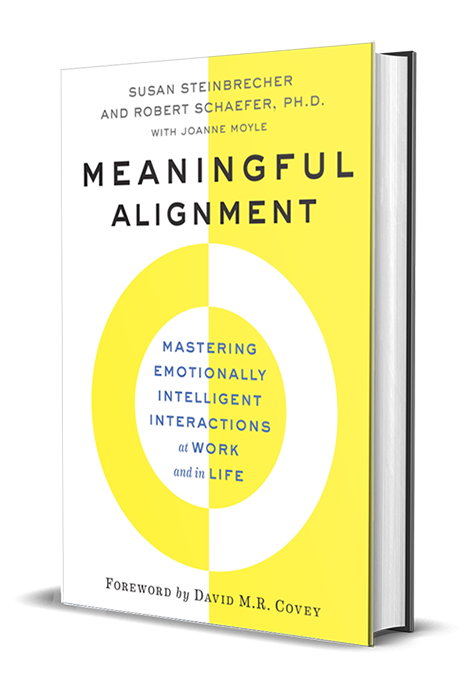 The book, Meaningful Alignment, Mastering Emotionally Intelligent Interactions at Work and in Life will be released, May 2019. 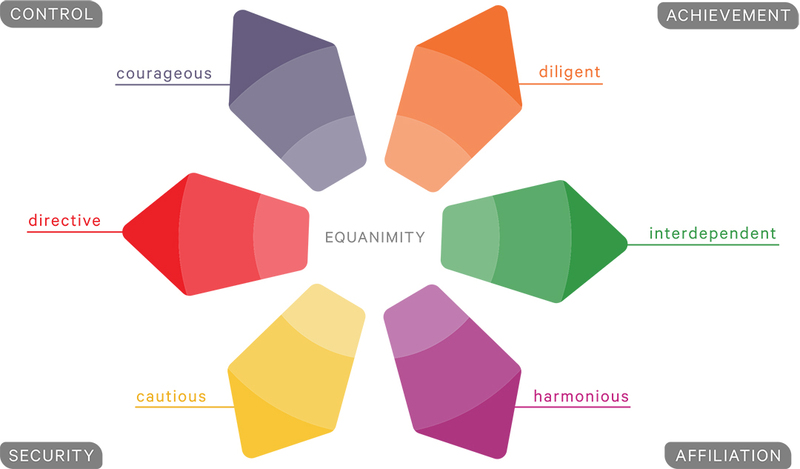 To learn more about our Meaningful Alignment programs, workshops and keynotes click/tap here.